drama* on the waterfront: 2014 at Circa Theatre! We are nearing the end of the year and are just about to launch our programme for 2015 (on 7 December at the Thorndon Fair), so we thought it was time to take a look back at all of the fantastic shows that have graced our stages throughout 2014. It's been a great year! As usual, we started off the year with the post-Christmas season of the pantomime, Mother Goose - a golden egg of a show, well worth a gander! Next up was the demand return season of Dave Armstrong's hilarious comedy, Kings of the Gym - PC VS. PE! You loved it in 2013, so we just had to bring it back. We hosted a NZ Fringe Festival show in February: A Play About Fear by My Accomplice, in which all of your favourite parts of the horror and thriller genres were thrown together in one lo-fi, high-energy, extremely theatrical production. Later we enjoyed the biographical Miss Bronte, performed by Mel Dodge and directed by Lyndee-Jane Rutherford. This one-woman show delighted audiences with its look at the life and work of Charlotte Bronte and her siblings. Our contribution to the NZ Festival was the dazzlingly theatrical Pasefika by Stuart Hoar, which was a re-imagining of French artist Charles Meryon's struggle to survive in 1860s Paris after his time in New Zealand's French colony of Akaroa. Helen Moulder brought her futuristic new show, Gloria's Handbag, to Circa Two in March, which was described by audiences as 'funny, poignant and thought-provoking'. 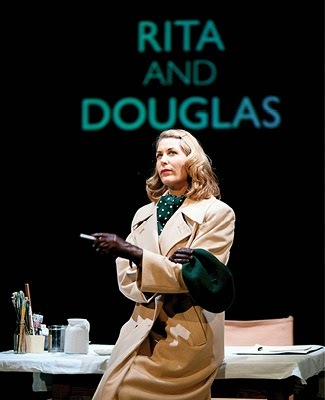 Next up was the exciting sell out season of Armstong Creative's Rita and Douglas, a production that presented the words, music and images of two of New Zealand's greatest cultural icons, Rita Angus and Douglas Lilburn. Ross Jolly directed the award-winning Other Desert Cities by Pulitzer Prize finalist Jon Robin Baitz, a play that taught us that some family secrets cannot stay buried forever. Show Pony Productions brought us the uproariously funny The Pianist for a season in Circa Two. There is a rumour that this delightful production will return for a 2015 season, so grab a copy of the new brochure on 7 December to see if it's true! Long-time Circa partners The Improvisors presented a trio of shows for young and old throughout the year, starting with the crowd-favourite Theatresports, followed by the brand new The Improvisors go to the Movies, and finishing up with the school holiday entertainment Improv for Kids. In May, youth theatre company 1st Gear Productions presented a double bill of plays written and directed by Sarah Delahunty: 2b or nt 2b and 4 Billion Likes! 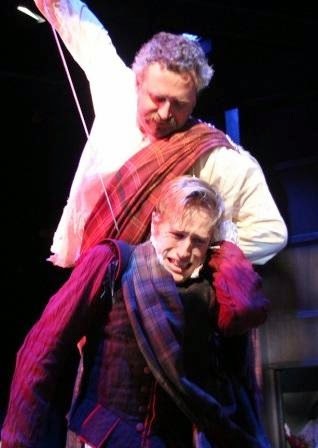 Next, we had the New Zealand premiere of Bill Cain's Equivocation, directed by Peter Hambleton. Shakespeare and Guy Fawkes, it was a blast. Paul McLaughlin and Tom Eason in Equivocation. The Matariki Development Festival 2014 debuted the development season of Aroha White's 2080, as well as rehearsed readings of new writing by Moana Ete and Hone Kouka. 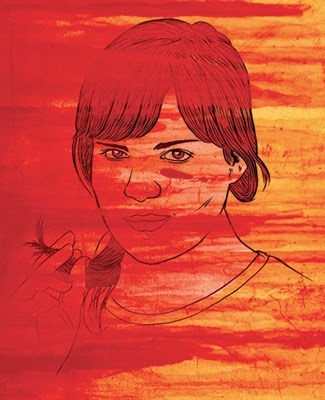 Circa also hosted the Te Kakano season of Hikoi, written and directed by Nancy Brunning. Hikoi followed the lives of two generations dealing with a radically changing world and their way of saying something about it. The Road That Wasn't There by Trick of the Light Theatre delighted audiences of all ages in July. Playwright Ralph McCubbin Howell was recently awarded the Bruce Mason Playwriting Award for 2014. Congratulations Ralph! Susan Wilson directed the Arthur Miller classic A View from the Bridge in Circa One, a passionate and gripping drama about love, family, loyalty and revenge. Erin Banks and Richard Dey starred in the beautiful Constellations, a play about free will and friendship, quantum multiverse theory, love and honey. 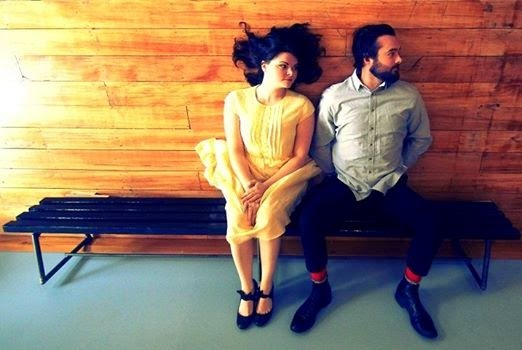 Erin Banks and Richard Dey in Constellations. Photo by Yael Gezentsvey. Next, Danny Mulheron directed A Public Reading of an Unproduced Screenplay about the Death of Walt Disney by Lucas Hnath, a supersonic portrait of a man who tried to abolish reality. Lorae Parry and Pinky Agnew brought us the hilarious Destination Beehive, a sharp-witted satire of the flip floppers and name droppers, the backsliders and backstabbers, the naggers, the knockers, the pleasers and the sleazes in the race towards Elections 2014. A late addition to the 2014 line up, An Unseasonable Fall of Snow by NZ playwright Gary Henderson was a family affair, starring father and son Jed Brophy and Riley Brophy. The Dominion Post Season of The Pitmen Painters was a hit with audience members, who enjoyed the heartfelt true story of a group of ordinary men who did extraordinary things. Another Lucas Hnath script was presented this year, this time by director Paul McLaughlin - Isaac's Eye re-imagined the contentious, plague-ravaged world of Isaac Newton and established scientist Robert Hooke, as they wrangled over the physics of light. 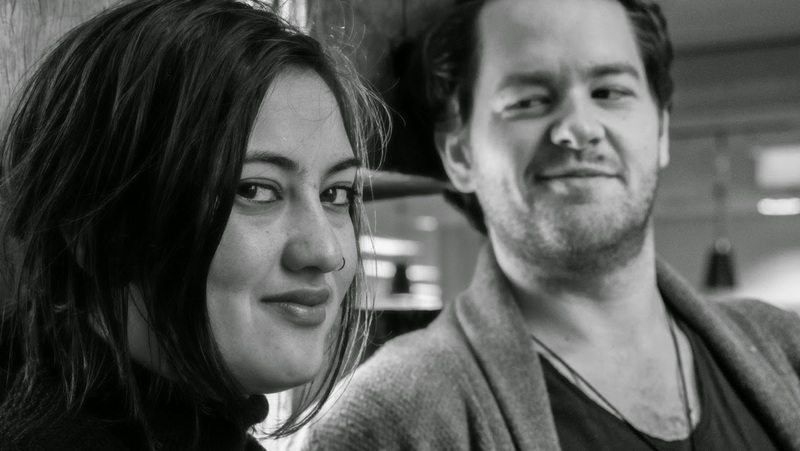 Neenah Dekkers-Reihana and Andrew Paterson in Isaac's Eye. Photo by Paul McLaughlin. Finally, we return to the Circa Christmas tradition of a holiday pantomime with Roger Hall's Red Riding Hood, on now in Circa One until 21 December. Red and her family and friends will also come back in the New Year for a short run of post-holiday hilarity! Rounding out the year on a musical note is Michael Nicholas Williams' Dead Tragic. This variety show of woe is a toe-tapping, riotous night out and runs in Circa Two until 21 December. To book for Red Riding Hood or Dead Tragic, please visit www.circa.co.nz or call the Circa Box Office on 801-7992.